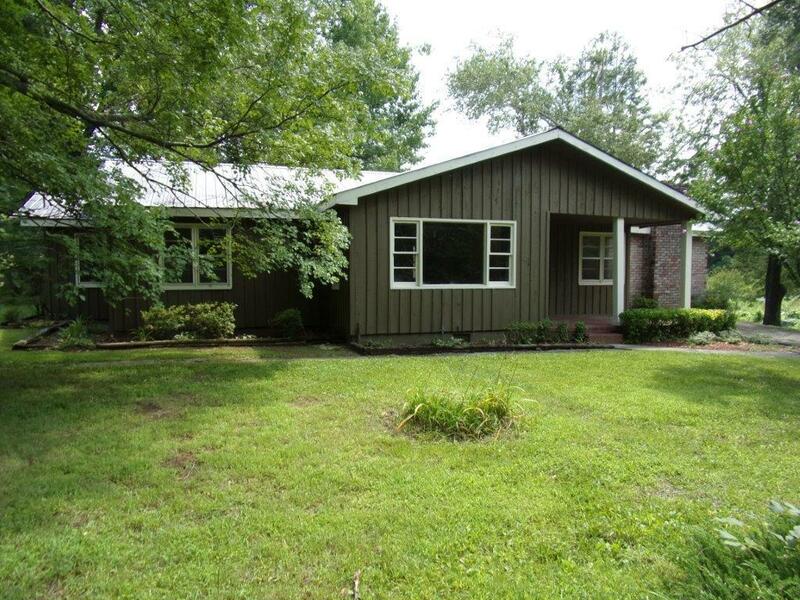 Beautiful ranch home on a private, wooded lot! Covered front porch! Spacious family room with wall to wall brick fireplace! Kitchen features an abundance of cabinetry, new black appliances, and new vinyl! Breakfast nook with few of yard! Separate family room or use as larger dining room! Three spacious bedrooms with hardwood floors and a full bathroom! Side patio! Large backyard! A must see! Submit your offer today! Listing courtesy of Worthmoore Realty, Llc.